Parties can be booked anytime Monday until Sunday. The Birthday Package can be booked between 10am and 6pm. The Ultimate Birthday Party is from 6pm until 8pm. If you wish to enquire for different times or have other special requirements, let us know in the Additional Notes at the bottom of the form. Availability cannot be guaranteed until we receive and confirm your details. In case we have no availability on your first choice of date. If you wish your birthday party to start on the half hour please let us know in the Additional Notes. The maximum number of all guests is 15. This number is including children and adults. For children under 16 at least two adults must accompany the group. If you wish to invite more guests you can choose our Ultimate Birthday Package, otherwise please include any questions in the Additional Notes. The minimum charge is for 10 people. The maximum number of all guests is 30 people. This number is including children and adults. For children under 16, two adults must accompany the group. If you wish to invite more guests, let us know in the Additional Notes below. The minimum charge is for 20 people. Please enter a number from 20 to 30. Your Party Buffet can include either a selection of cheese/ham sandwiches and sausage/chicken rolls, or hot dogs with coleslaw. Both come with crisps, vegetables with hummus, fruit skewers with chocolate sauce and smoothies. You can also include muffins, which can be served in a platter with candles. Alternatively you can add a Birthday Cake. This is the number of people who you wish to offer food to, in case you have some guests attending who don't wish to eat. Please note that you cannot consume other food inside our cafe which is not purchased at our premises. 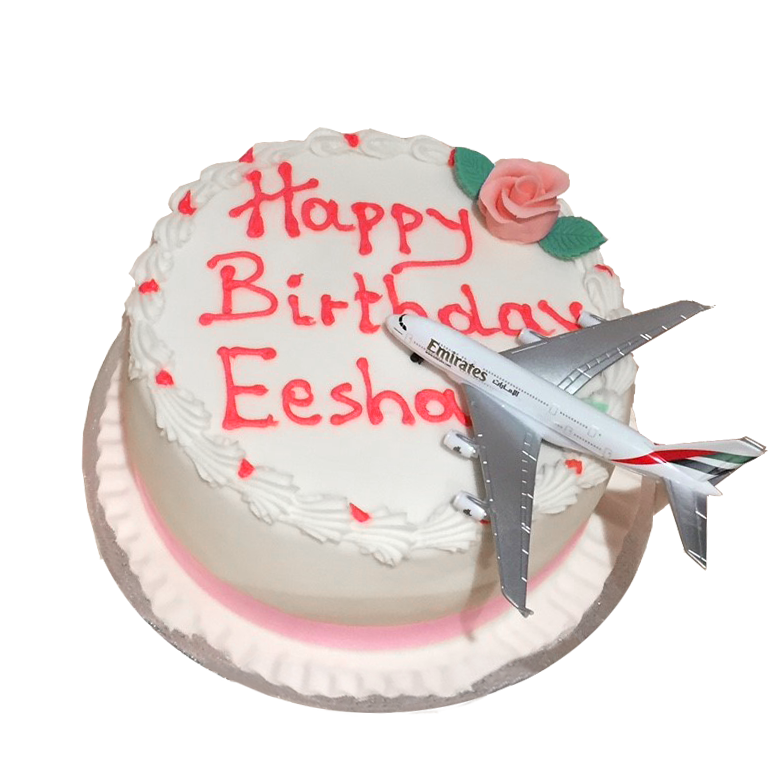 Our birthday cakes come with an Emirates A380 Plane and a wish message glazed on top. Write the wish and/or name you would like to have on the Birthday Cake. Your Ultimate Party Buffet can include either a selection of cheese/ham sandwiches and sausage/chicken rolls, or top quality baguettes and wraps. Both come with crisps, vegetables with hummus, fruit skewers with chocolate sauce, smoothies and muffins. The Ultimate Birthday Package also includes a FREE birthday cake! Sandwiches & Rolls are £9.00 pp and Quality Baguettes are £15 pp. This is the number of people who you wish to offer food to. For example you may have some guests attending who don't wish to eat. Please note that you cannot consume other food inside our cafe which is not purchased at our premises. A FREE 10" cake is included in your package. Select below if you wish to upgrade to a larger size. 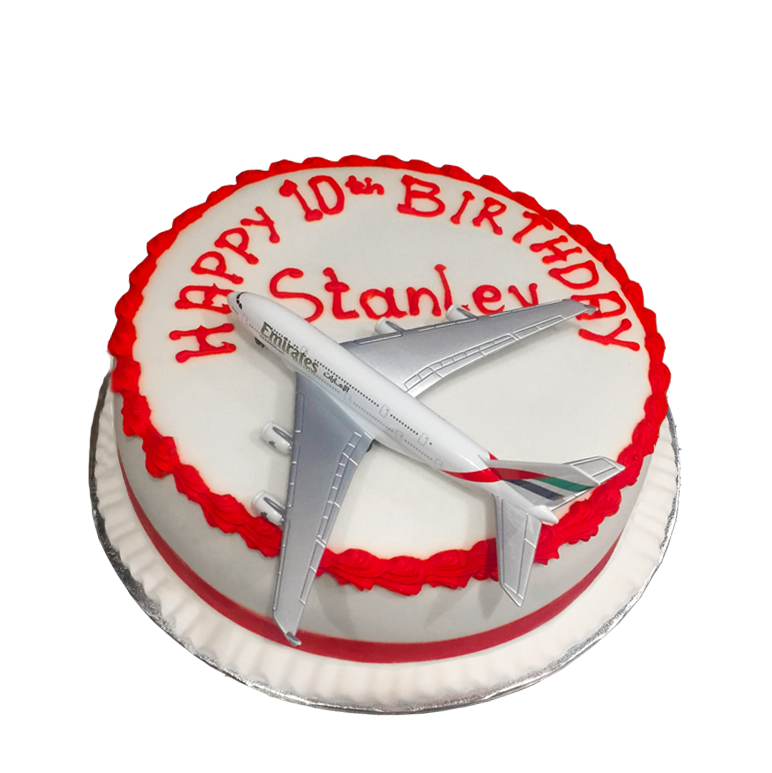 All our birthday cakes come with an Emirates A380 Plane and a wish message glazed on top. We can provide a PDF invite for you to email to your guests or post invitations 1st Class to all the guests. Invitations posted on your behalf, will be emailed to you for approval and must be arranged 2 weeks in advance. Treat your birthday child with a unique gift. Our best seller, the Emirates Pilot Hat, is perfect for the occasion, as your child can wear it throughout the party! You can also offer gift packs and prizes for the competitions. Gift packs include a Participation Certificate and a pack of Jelly Tots. 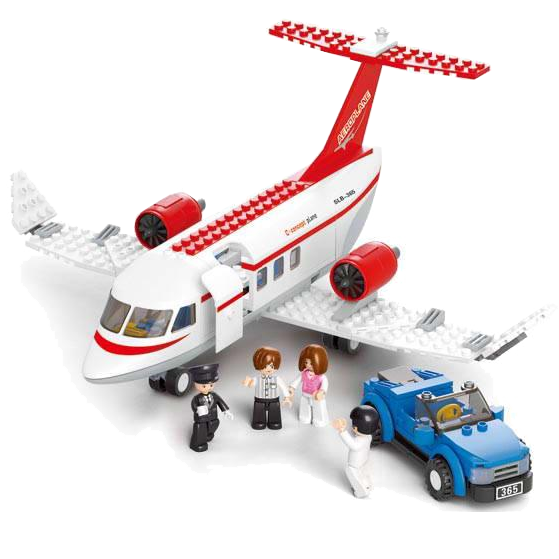 Boy Pilot pens and keyrings can be replaced with Girl Cabin Crew pens and keyrings. Let us know, and we can also customise your gift packs to include exactly what you want. Below are our main prizes packages for the flight competition. Participants compete for the best landing score and the three best scores will receive the prizes in an awards ceremony at the end of your party. If you wish to offer other prizes let us know in the Additional Notes. Which venue listing website did you use?